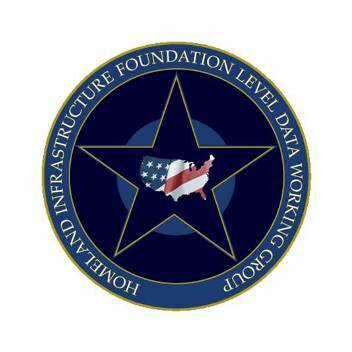 Online Dynamic Services Supporting the Status of Infrastructure for shared use among HIFLD WG participants. Other topics of general interest related to how geospatial technology and data supports efforts to enhance the protection and resiliency of our Nation's infrastructure and international infrastructure significant to the US. Full meeting information: Additional details will be provided on the HIFLD website (www.hifldwg.org) when they become available. Questions: Casey Theisen, 703.377.9684, Theisen_Casey@bah.com and/or the HIFLD Support team at hifldwg@bah.com. Comment: As has been the case in the past, this HIFLD meeting will piggyback on both the ESRI Homeland Security Summit (July 21-24) and the ESRI International User Conference (July 23-27) at the San Diego Hilton Bayfront Hotel and San Diego Convention Center respectively. A fact which leads one to ask: "So boss....how about if you send me to Southern California for a 10 day conference in July?" Yup, there's an "app" for that!